Price reduced!! 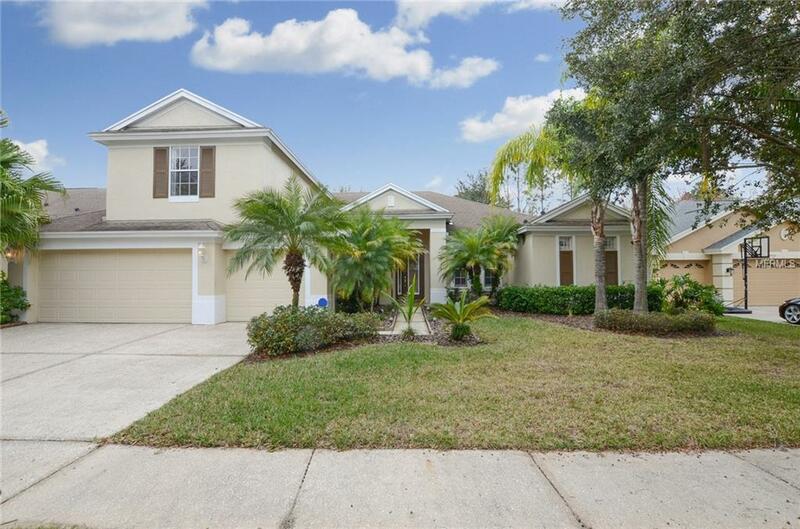 Beautiful home in the heart of New Tampa - Shorten commute. 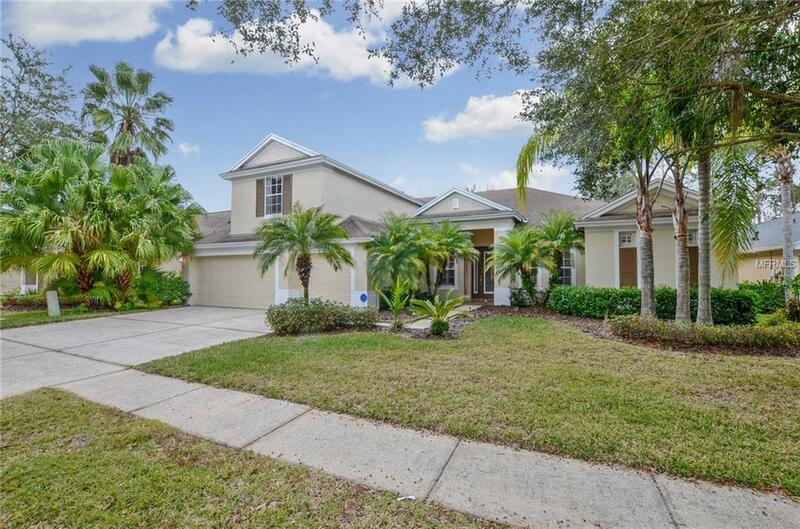 5 Beds + Office + 4 Full Baths + 3 Car Garage + Pool + Gated + Woods view. 3146 sqft. West Meadows community-Hawthorne Estates. Highly rated Clark elementary school. 1st floor master bedroom with view of the private pool. Separate walk in shower and large bathtub. Executive living room and dining room with chandelier. Office with glass doors. Convenient location. Grocery, stores and restaurants near by. Chef's dream-Large gourmet kitchen with gas stove and breakfast bar. Open floor plan to family and breakfast room. 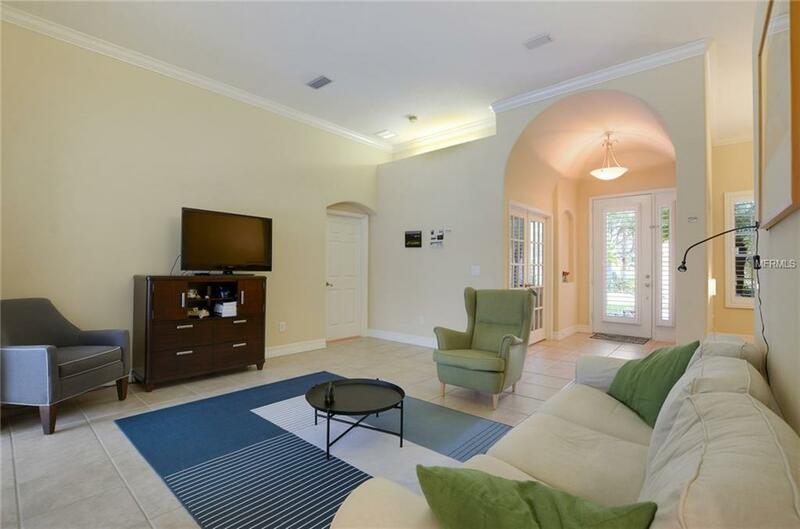 Vaulted ceiling in the family room with large transom windows and large panel sliding doors. 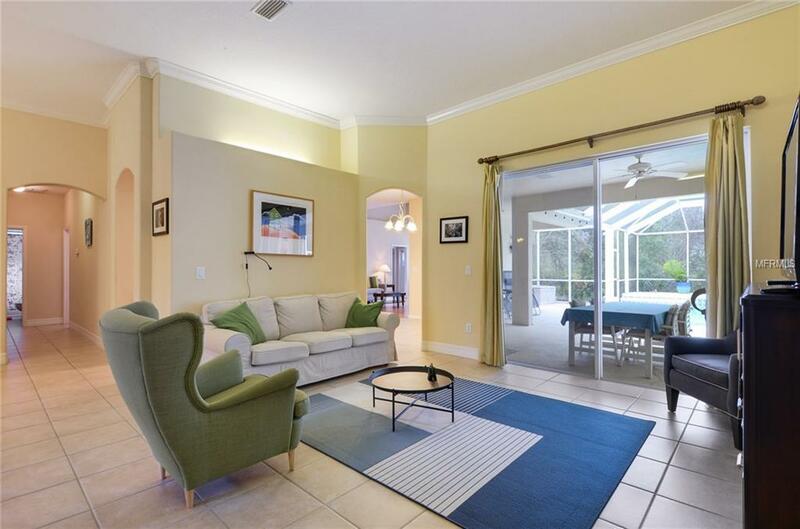 Enjoy Florida sunshine in this beautiful space. Relax in your private swimming pool with woods conservation views. NEW pool heater. Bonus room upstairs with full bath. Lots of space for out of town family and guests. Gardeners dream in the backyard for planting vegetables. Fresh paint. NEWer AC, water heater, washer, dryer, kitchen water softner. Clubhouse with fitness center, tennis court, dog park, playground, splash pad, water slide, basketball (https://youtu.be/6NAQaSMOWDM) Check out West Meadows newsletter for upcoming community event: food truck rally, egg hunt, end of school party, July 4th firework, holiday party. Active family neighborhood. Lower tax by applying for Florida homestead exemption if qualifies. Northeast facing home. Come live the dream! Additional Lease Restrictions Each Lot Shall Be Used Exclusively To Single Family Residential Use.